We want you, our readers, to know a little more about Weelunk, its vision and its place in the Ohio Valley and beyond. Lately, you may have noticed a few new writers, stories posted with more regularity and some fresh elements, such as Thursday “Events,” Saturday “Essays,” and our “Community” tab, which is an outlet for press releases from various entities around town. Soon, you’ll be introduced to our “WEEasked” series in which people you know — and some you don’t — will offer a little insight into their lives and their connection to the Wheeling area. The following is a Q&A with Jason Koegler, president of Weelunk’s board, with input from other Weelunk principals. Weelunk’s mission is to support the revitalization of Wheeling. Has the mission changed since Weelunk was established? No, the mission hasn’t changed. We may have strayed from the mission — in that, not all of our stories were consistently aligned with our mission — a bit over time, but only because it is hard to sustain a daily publishing schedule, solicit writers from all demographics and differing perspectives along with ad sales and managing the business of Weelunk. It’s a hard task when everyone involved has an alternative primary profession that is not Weelunk, young families or both. However, we are becoming more aligned with our mission today than ever before — with a renewed focus on content stories that inform and inspire support for Wheeling. Tell us how Weelunk got its start? The WHO, WHAT & WHY? 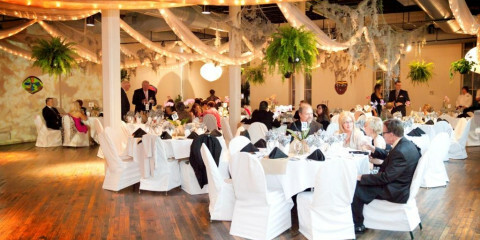 Sometime in 2010 or 2011, Justin Seibert, founder of Direct Online Marketing, began a monthly open meeting that he called “Third Fridays” at his office in South Wheeling. The idea was to capture people in their 20s-40s to inspire ideas that could galvanize a younger generation in Wheeling, many of whom were natives, who moved away and moved back. 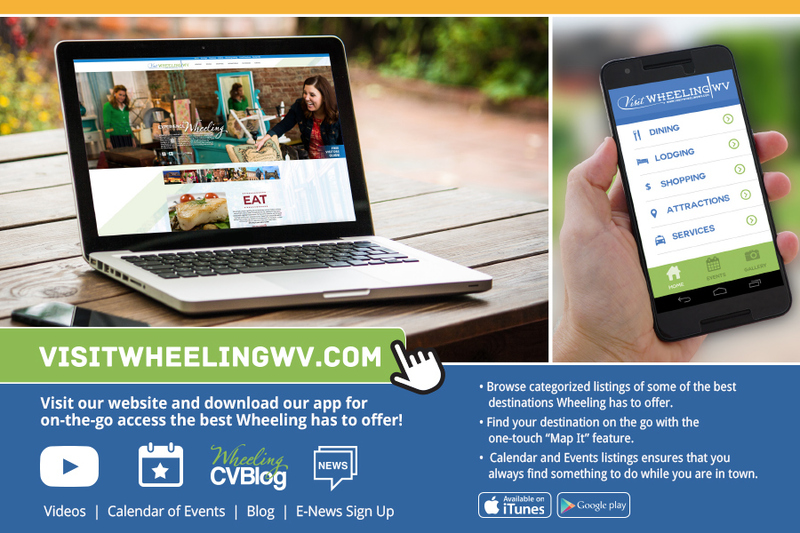 These ideas centered on how we can help make Wheeling a better place to live, by leaning on things we may have learned from the other places we had lived around the country. One of the recurring themes centered on brand identity. There was a void that traditional media outlets were not filling: positive news. The feeling was Wheeling is a great place to live and raise a family, but no one was really telling that story. To take it further, there were people and organizations that were trying to “Do Something,” but nobody knew about them and some of them were doing the same thing as someone else, and in a small town, this inefficiency is crippling. We also identified the myth that “There is nothing to do in Wheeling.” The idea matured over time and became a website that would serve, not as an alternative to traditional media, but as a complement that aimed to fill these voids and help brand Wheeling as a cool place to live … told by the people who live in Wheeling — not necessarily professional journalists. In the summer of 2014, Koegler and a good friend, with whom he grew up with in Wheeling, connected with local radio personality and writer Steve Novotney and churned out what we now know as Weelunk. That summer, funds were raised from a group of investors, local web designer Geoff Skadra was hired to design the site, and Matt Myles and Caleb Filburm of then Neue — now Chisel Box — were hired to design the logo. Weelunk is the original, Native American name for what we now know as Wheeling. It’s meaning, “Place of the Skull” is from Delaware Indian language weel (meaning ‘skull’ or ‘head’) and lunk (meaning ‘place of’). Legend has it that an early white settler was murdered by natives, and then his severed head was put on top of a pole as a warning to other settlers to stay away. 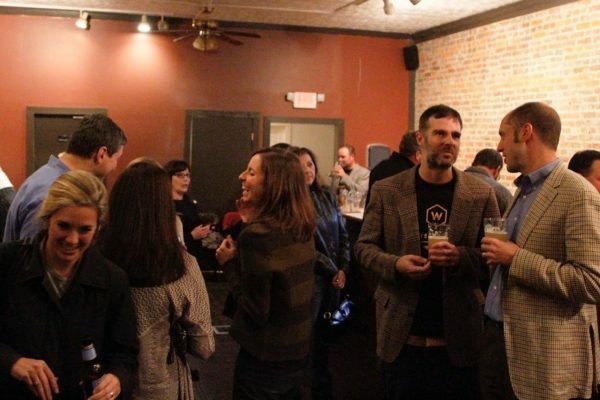 And wouldn’t you know it we launched on Halloween night 2014 — and the skull theme fit perfectly and now there is a Weelunk beer at Wheeling Brewing Company. 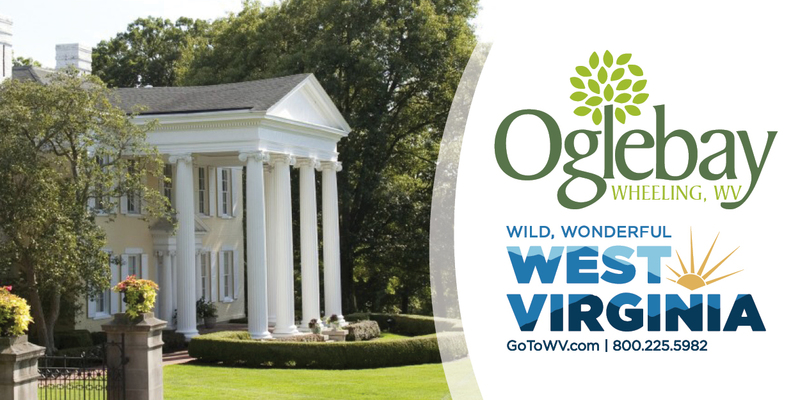 The name worked for us — it was local and historic, and the domain name was available. For the full story of the word Weelunk, check out local author Alan Fitzpatrick’s book, Place of the Skull. Why does Wheeling need Weelunk? We believe that a populace’s attitude toward its home is self-fulfilling. If people think their city is a hopeless mess of blight and despair, then it will be. But on the contrary, if people love their town and believe that it’s brimming with potential, then it will be a great place to live. And Wheeling needs a showcase for that positivity because it has, at times, been difficult to see through the gloom. Weelunk wants to share the city’s rich history potential of a town in the midst of revitalization. 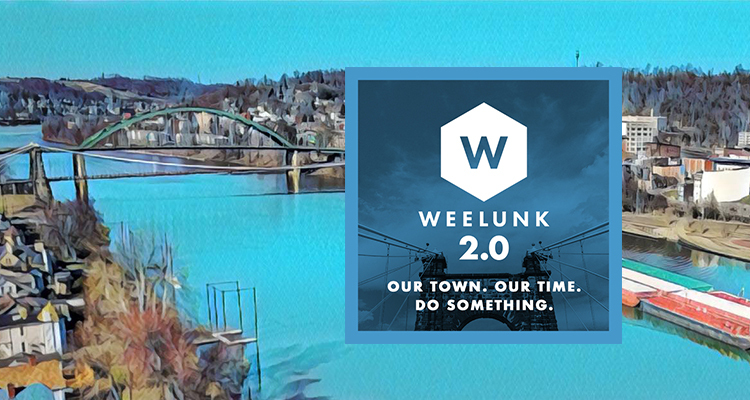 Weelunk is an open source and platform for the people who live in Wheeling. Why Wheeling needs Weelunk is it reflects the true soul of Wheeling, from below the ground up. Weelunk shares perspectives from high school juniors and 83-year-old poets and its demographics are a proof point of this. Google Analytics tells us that Weelunk’s readership is a flat line between the ages of 25-65. What is changing with the re-launch? What’s new? 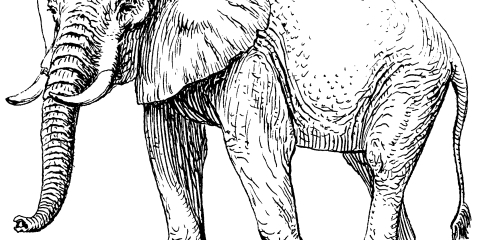 What can Weelunk readers expect to see in the upcoming months? The centerpiece of the re-launch is Phyllis Sigal, our new managing editor. Her talents have already brought a wealth of changes, most noticeably new writers and subject matter, which we hope will appeal to an even broader audience than before. Readers can expect to experience content from a more diverse perspective with a higher level of editorial control — whether it’s in authors from differing backgrounds, ages, geography, or even in content itself. Weelunk 2.0 will experiment with video, livestream, podcasts and more in the coming months. What kinds of stories does Weelunk focus on? Weelunk focuses on local stories, especially those that help build pride in our community. By local, we mean the entire Upper Ohio Valley, not just Wheeling or the West Virginia side of the river. Rarely, we will do a state- or even national-level story, typically because it has some local connection. In its almost 2,000 stories, Weelunk doesn’t forget its deeply rich heritage, as in Steve Novotney’s super popular “Mob” series, it likes to focus on the mysteries of the area as well. People who are “Doing Something” and new, small businesses are some of our favorite subjects as well as images from unique events, poetry and … really anything that looks at Wheeling through a positive lens. Anyone and everyone! We’ve had over 200 different contributors write nearly 2,000 stories over the years. 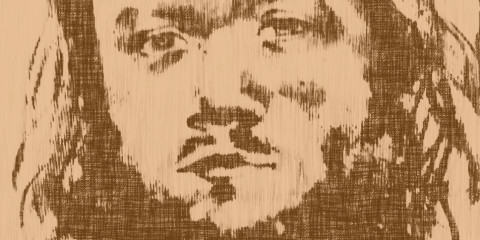 We’ve had history, poetry, opinion, photography, features, news and countless other contributions. We are proud of our prolific “chief writer” Steve Novotney along with our community contributors we like to call “Weelunkers.” This has been the model used for the first phase of Weelunk, but it’s changing a bit as we have switched to a “pay-per-story” model and have our first managing editor in Phyllis Sigal. Can readers submit story ideas and/or stories? Of course, we love to hear from new writers or content creators of any medium. 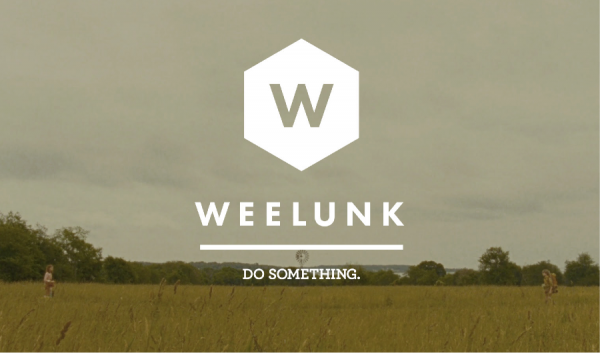 Weelunk has become a non-profit entity. What effects will that change have? When we were in the development stage of Weelunk, we struggled with what kind of model we were going to use for sustainability. We landed on the LLC model thinking that would enable more flexibility — but we always knew we were mission-based. The opportunity to become a non-profit is exciting for many reasons. First, we have a dynamic board of directors who are helping guide Weelunk through amazing vision sessions. 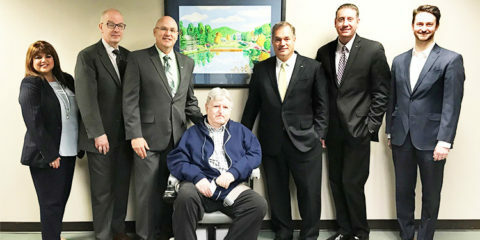 Second, we will be managed by our grants to be more aligned with our mission and finally, the opportunities to partner with funding agents that have similar missions — and there are many — only mean greater potential for even more great content in the future that helps support Wheeling’s growth. 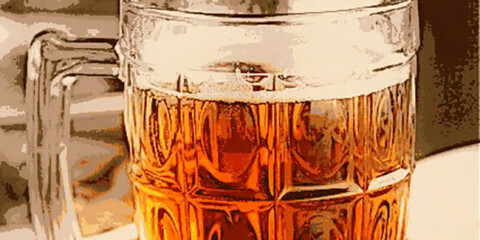 Profits have never been forthcoming so we have always depended on the generosity of patrons. Now that we have nonprofit status with the IRS, we are able to make this kind of support more enticing. How does Weelunk fit into the non-profit model? How can the public support Weelunk? Like Weelunk on all social media platforms and be on the lookout for a future weekly email list that will share Weelunk highlights. Weelunk’s catchphrase is “Do Something.” What does that mean? It’s sort of a universal motivator. Community-building is an active endeavor and even the small activities matter. Some examples might be taking a walk at the waterfront, shopping at a local store, or volunteering. Or on a grander scale, maybe investing in downtown real estate or running for office. It doesn’t really matter what, the important thing is to get people doing something. “I was born in 1975 in Wheeling, West Virginia. Through the majority of my life, Wheeling was experiencing a ‘decline.’ But I never saw it that way. I only knew what I felt — that Wheeling is a special place. This was validated when I met people from big cities and small cities around the country and they would be like ‘Jason, jeez, there’s no way a small town in West Virginia can be that great — you are nuts — calm down with all of your hometown pride! You actually just ordered pizza to be mailed to you all the way to California? … and it’s not even real pizza, it’s a square with un-melted cheese — get a grip on yourself.’ When we moved back to Wheeling and would hear people who actually lived in Wheeling making fun, criticizing, blaming, bullying, pushing down … it’s like, you know what? Why don’t you ‘Do Something’ about it then? How do you perceive the future of Weelunk? REMEMBER TO SUPPORT WEELUNK DURING THE AMAZING RAISE ON MAY 1!